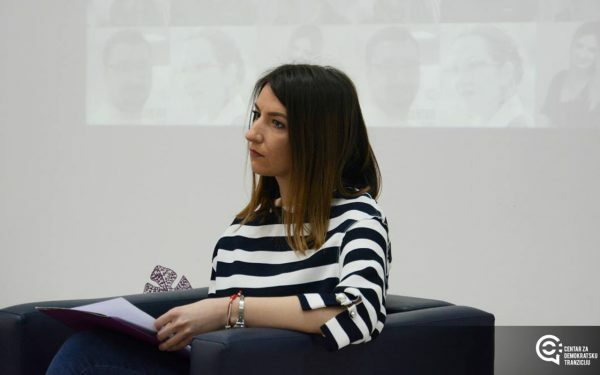 Milena Gvozdenovic graduated Journalism at the Faculty of Political Sciences (FPN), University of Montenegro. Currently, she is at the master studies at the Faculty of Political Sciences, department of Political science. She is a project coordinator in the Center for Democratic Transition (CDT), working on projects in the field of good governance – planning and policy coordination, transparency and accountability of institutions, fight against corruption and organized crime. She has participated in several courses, international seminars and conferences in the field of media and communication, and the rule of law.